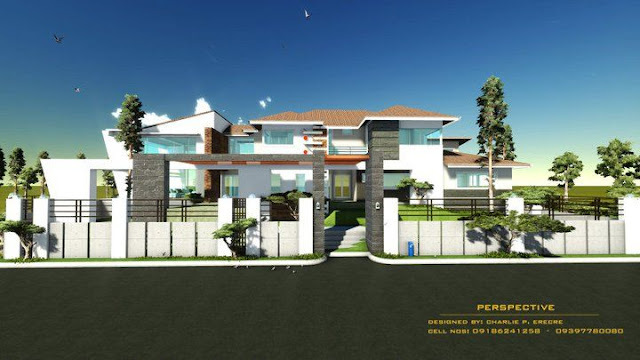 Below are some of our house designs in the Philippines. All of them can be modified or customized based on your preferences and specifications. 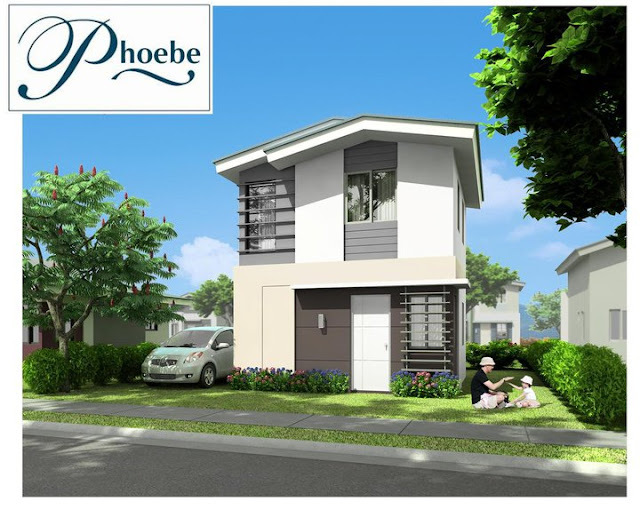 Phoebe is one of the house models of Avida Village Iloilo, commonly known as Avida Iloilo is a real estate residential project of Avida Land Corp., the affordable housing arm of Ayala Land Inc., a giant real estate property developer in the Philippines. The other house models are Cresta and Stella. Westwoods Iloilo Subdivision is a prime real estate project of Henber Realty Development Corporation, one of the leading real estate developers in Western Visayas. 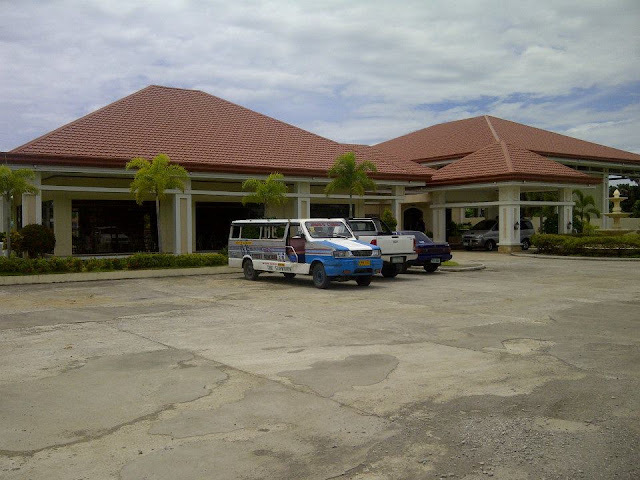 It is very accessible because it is near to jeepney terminals, SM City Iloilo, and a short drive to the new Iloilo International Airport. 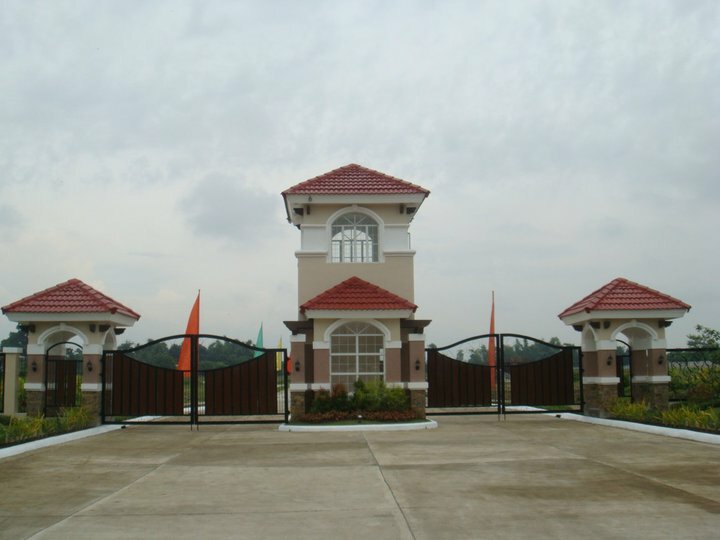 Westwoods Iloilo Subdivision is located in Brgy. Dungon B, Jaro, Iloilo City. 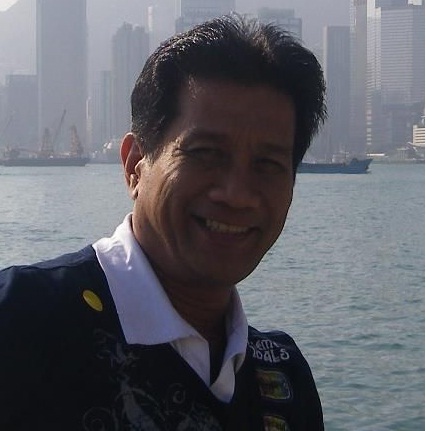 It is straddled by the central and fast-developing districts of Jaro and Mandurriao. It is only four kilometers away from downtown Iloilo City and five minutes from SM City Iloilo.